On the the 8th of September (yesterday), Nintendo finally gave us the expected date to see the release of the Pokémon Go Plus. Pokémon Go Plus will be shipped starting on 16th of this month. As of now, you can pre-order your Pokémon Go Plus on the UK Nintendo website for the price of 34.99 pounds ($46.42) or, you can purchase it on Amazon for the expected price of $35. 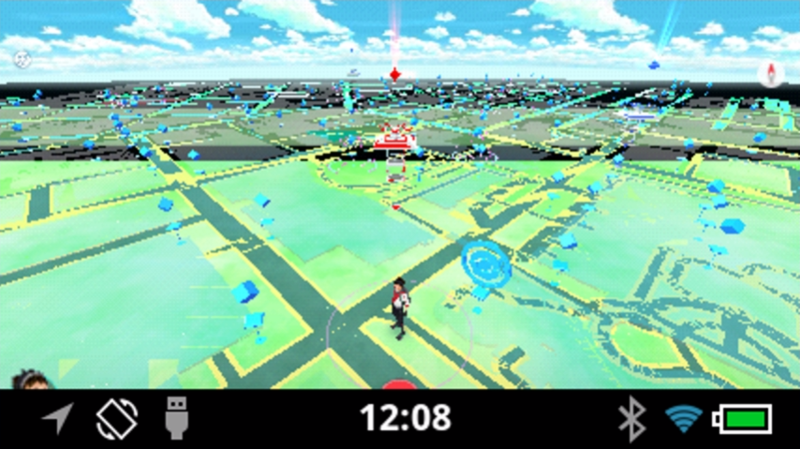 Pokémon Go Plus is a device that alerts you whenever there is a Pokémon nearby – which has a very reasonable implication as the game moves forward and includes more content a.k.a Pokémon. This device’s release date had everyone who knew about it on the edge of their seats because the release date was unknown while the pre-ordering phase was initiated earlier in July during E3. So this is quite the sitrus berry for Pokémon Goers. you will see the specifics used to determine its compatibility. It is no surprise that the removal of the in game locator had a play in the success of this item; however, the effectiveness and the delayed release of Pokémon Go Plus is being questioned for a couple of reason. The potential amount of revenue that could have been obtained due to an earlier release has been diminished severely. During the beginning phase of Pokémon Go, approximately 47 million people were active on Pokémon Go. Now, there are roughly 30 million people actively playing Pokémon Go. The utility of it might be diminished as Pokémon locators get better and more efficient on other electric devices – phones, tablets, iPads, and even watches. In due time, we shall see. Pokémon Go is one of the most popular games of all time. Being that it gets folks outside, it’s unlike any other video game we’ve seen in the past. No consoles or computers are needed, just your mobile phone or tablet and for serious players, an external battery for Pokémon Go. It’s not uncommon to see people walking through the neighborhood or into the street with their eyes glued to their screen in an attempt to catch ’em all. Unfortunately, doing so has already led to accidents and will likely lead to more in the future if players don’t come up with a better way to visually multi-task. 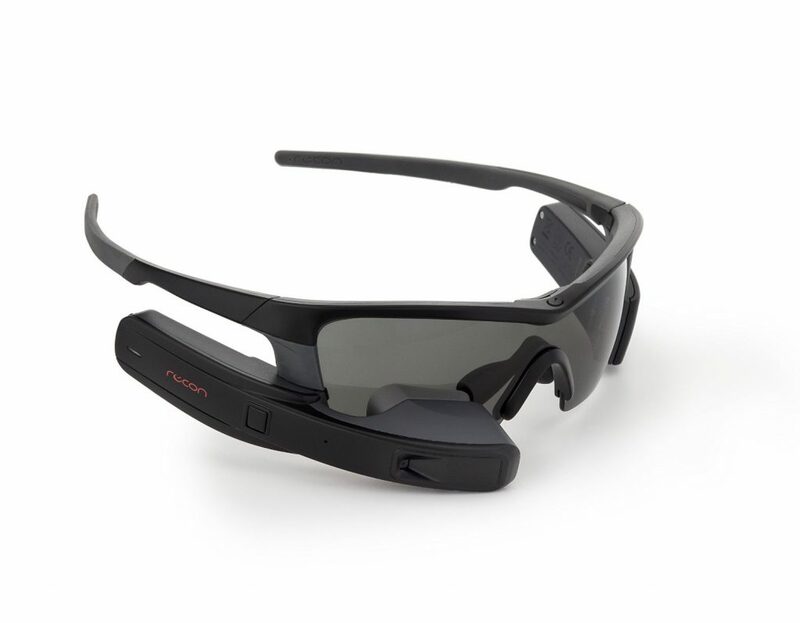 That’s exactly why Recon has ported the popular game to the Recon Jet Smart Eyewear , a pair of Android-based smart glasses the company released last year. The setup leaves much room for improvement, but so far, it’s a great example of what we have to look forward to in the future of augmented reality. Given the Jet already has GPS, WiFi and a fully baked operating system, it wasn’t difficult for Recon software developer, Patrick Cho, to move Pokémon Go over to it as a standalone app. The caveat here is that the Jet doesn’t have LTE, so you’ll have to figure out how to get WiFi if you’re out and about. Using a hotspot connection to a phone for your internet connection is a good idea, but that requires a second device. Cho also had to reorient the Pokémon Go screen from portrait to landscape mode to accommodate the Jet’s 428 x 240 resolution display. Being an unofficial port, there’s a need for optimization as there’s a feeling of lag in the app, which is prone to stalling and even crashing. So far, the app feels like a good proof of concept, but definitely needs some more work before it’s ready for prime time. The best part is that the game takes up only a small corner of the wearers peripheral vision. You can still see and interact with the world as you play the game. This way, you can track monsters and still be aware of your surroundings. Of course, the potential downside here is that the Recon Jet’s battery life likely isn’t long enough to withstand hours of play, but we’ve already written about some good battery solutions that can charge any USB device, so that could be an option as well. Being able to play Pokémon Go without having to keep your eyes on your phone is much safer, either way. Maybe with enough tweaking, it’ll be a real solution in the future of AR and mobile gaming.